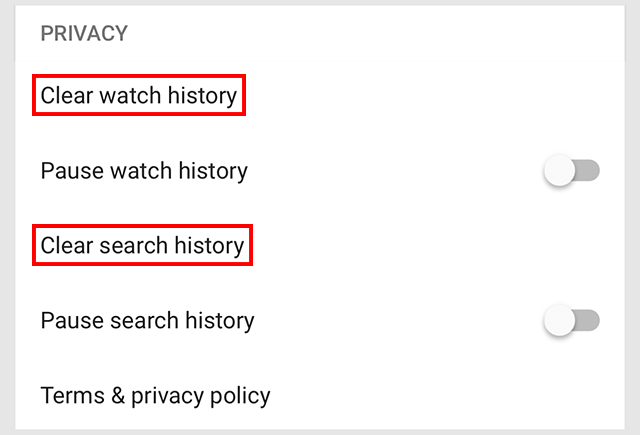 As you search for and watch YouTube content, did you know that content is added to your profile’s watch and search histories? 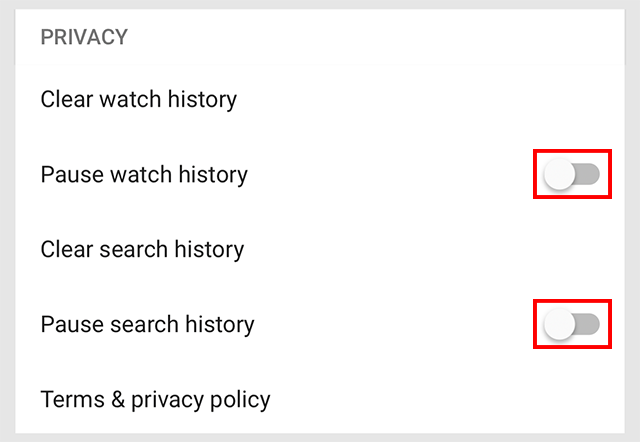 If privacy is a concern, you can clear these watch and search histories from within the YouTube mobile application. Our guide will show you how. 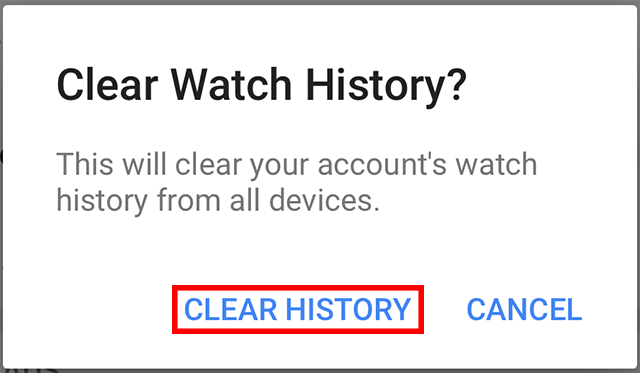 Step 3: Scroll down to the “Privacy” section, and tap “Clear watch history” or “Clear search history” to clear the content in the corresponding history. 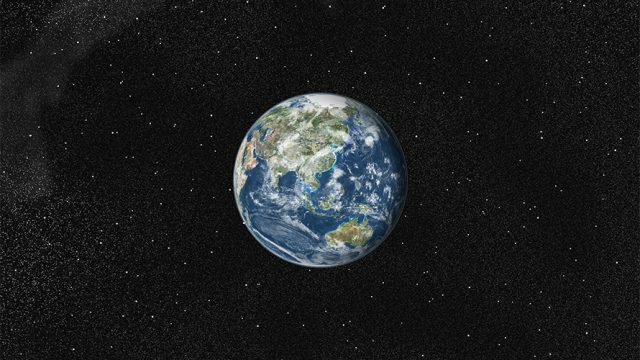 Note: The history you clear first doesn’t matter, as you can quickly clear both histories, one right after the other. 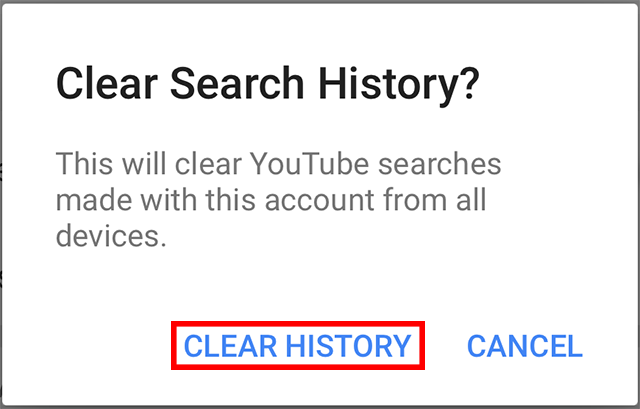 Step 4: Once you’ve tapped either option, tap “Clear History” on the confirmation window that appears to finish the process. 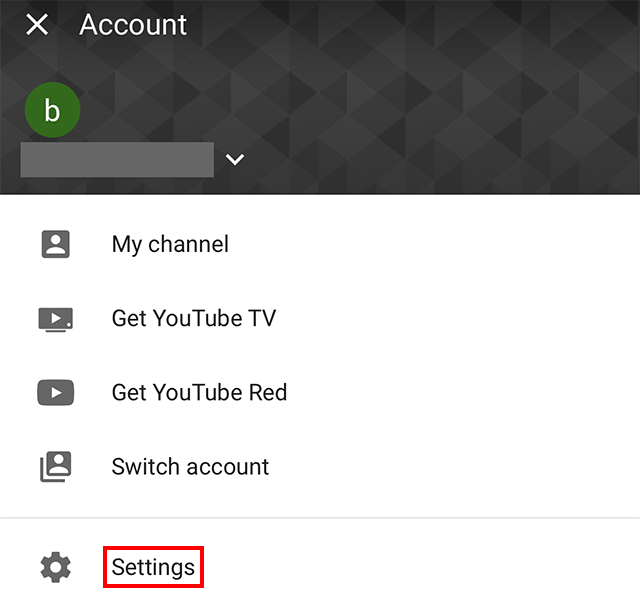 Note: While you can return to this menu any time you want to clear your watch and search histories, you can also tap the toggles next to “Pause watch history” and “Pause search history” to stop YouTube from keeping track of this content going forward (as seen below).